Washington (AFP) - Fires at six African-American churches in the southern United States do not appear to be linked or racially motivated, officials said. Preliminary investigations point to three of the fires being accidental, with the cause of the other three still to be determined, Ginger Colbrun, spokeswoman for the Bureau of Alcohol, Tobacco, Firearms and Explosives (ATF), told AFP. "At this time, there is no evidence that (the six fires) are linked or racially motivated," Colbrun said, stressing that investigations into all the incidents are still ongoing. 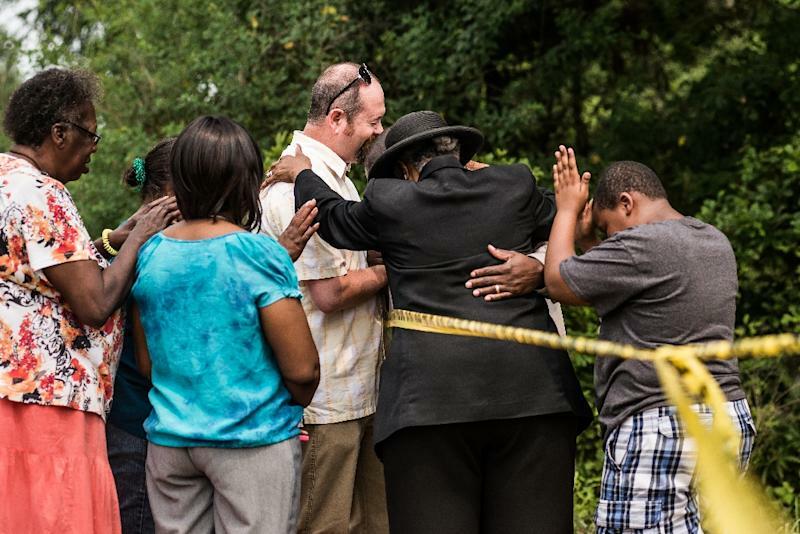 Fears that the church fires might have been racially motivated were prompted by the fact that they occurred in the wake of the June 17 killing of nine black worshippers at an African-American church in Charleston, South Carolina. The latest fire, on Tuesday, gutted Mount Zion African Methodist Episcopal church in Greeleyville, about 60 miles (100 kilometers) north of Charleston. The same church was set ablaze 20 years ago by two young Ku Klux Klan members who later pleaded guilty to federal civil rights charges. Later Thursday, South Carolina Law Enforcement Division released a statement saying its investigation was over and "the cause of the fire was best classified as natural." The blaze broke out shortly after lightning struck the area. In a separate statement, Justice Department spokeswoman Melanie Newman said authorities were looking into the blazes across five states, but also found no links between any of them. "Preliminary investigations indicate that two of the fires were started by natural causes and one was the result of an electrical fire," Newman said in a statement. 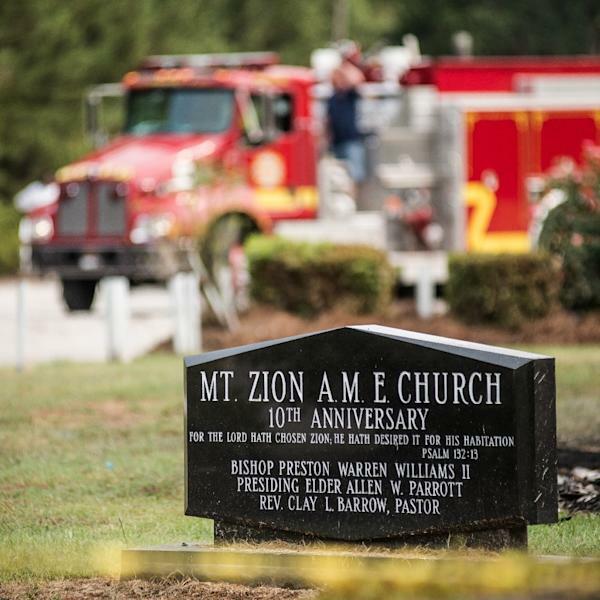 Other black churches struck by fire since June 22 were located in Georgia, Tennessee, North Carolina and Florida, as well as a second church in South Carolina. US news media have previously said at least three of the fires were possible acts of arson, and that a fourth involved a tree limb falling on power lines. Tuesday's fire in Greeleyville erupted a few hours after the National Association for the Advancement of Colored People (NAACP) urged black churches nationwide to take "necessary precautions." The hashtag #WhoIsBurningBlackChurches trended on Twitter, with some dreading a revival of a wave of church arsons that gripped the United States in the 1990s. In a 2013 report, the National Fire Protection Association said 16 percent of the nearly 1,800 fires that break out at US places of worship and funeral homes every year are set intentionally. 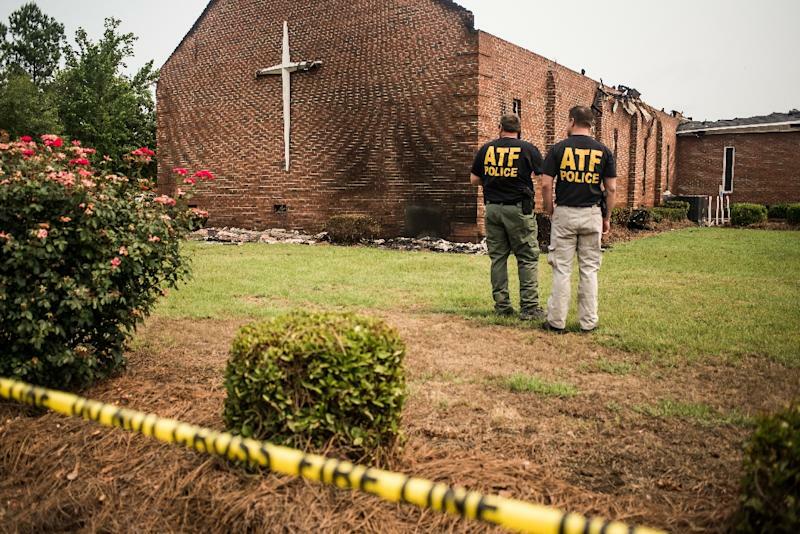 Under the 1996 Church Arson Prevention Act, the ATF is tasked with investigating the origin and cause of all fires or bomb attacks that occur at houses of worship throughout the United States.